FThis course is open to yoga learners who wish to deepen their practice and strengthen their knowledge of yoga so they can become certified yoga teachers. The 300 hour yoga teacher course helps yoga teachers learn the art of teaching traditional Ashtanga Vinyasa Yoga in a scientific manner. 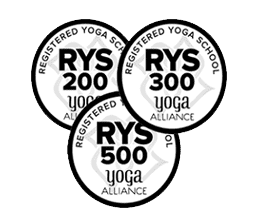 At the end of the 300 hour yoga teacher training, the learners who have successfully completed 300 hour training will be given yoga certificates which will entitle them to register with Yoga Alliance as yoga teachers. 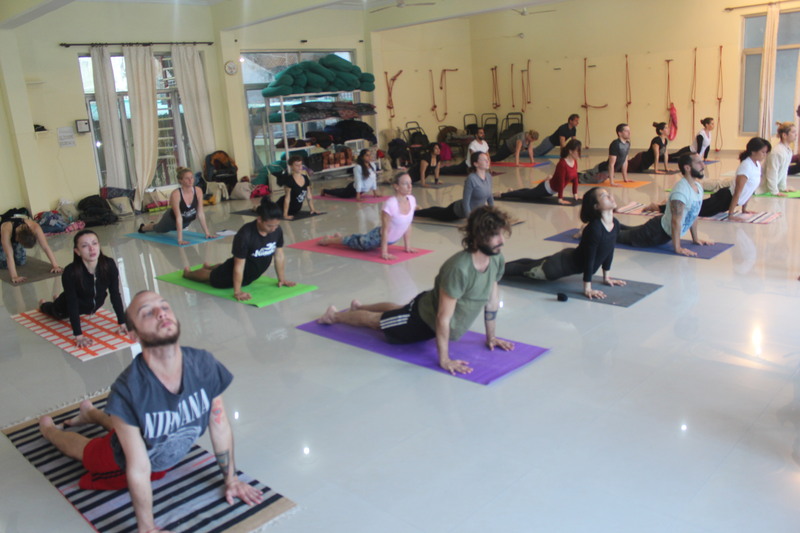 The 300 hour yoga training course at Multi Style Yoga School includes the study and practice of Ashtanga Vinyasa Primary Series, Pranayama, Meditation, Kriyas, and Alignment and Adjustment Workshop. The yoga teacher training will give you the tools and the confidence to become a certified yoga teacher. The 300 Hour TTC at the Multi Style Yoga School will at the same time enlighten your mind and spirit so you can travel further on your yoga journey and bring peace to others you teach and interact with. You will increase your knowledge of Ashtanga Vinyasa Yoga in all its manifestations. The 300 hour yoga teacher training consists of 200 hour Ashtanga Yoga Primary Series and a further 100 hours of either the continuation of the Primary series or beginning the Intermediate Series. Yoga Instructors will make a selection and recommend the requirement to the candidates on the basis of their readiness and preparedness of their body for the dynamic Intermediate Series. The teacher candidates then opt to continue their practice in the Primary Series or move on to the Intermediate Series. If the yoga master recommends the Intermediate Series asana, practice will begin in the last two weeks of the 200 hour yoga teacher training intensive. The 300 hours Primary and Intermediate Yoga Series taught at Multi Style Yoga School, have been developed with the aim of preparing yoga teachers to have full knowledge of Ashtanga Vinyasa Yoga. This yoga teacher course enables them to build a firm foundation to become certified yoga teachers and teach Ashtanga Vinyasa yoga confidently. It will also enable them to strengthen and deepen their own personal practice of Ashtanga Vinyasa Yoga.